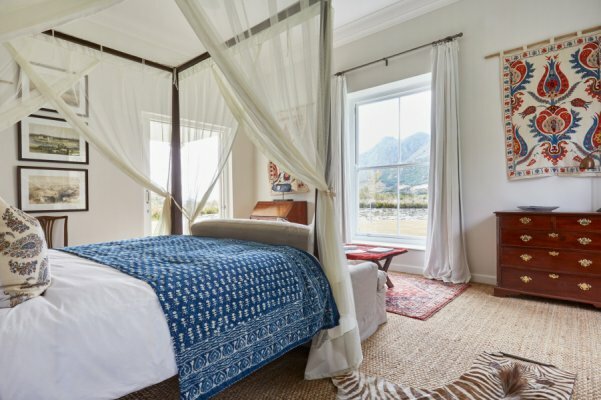 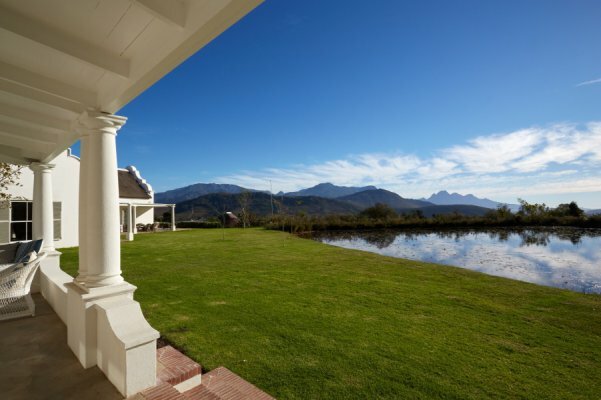 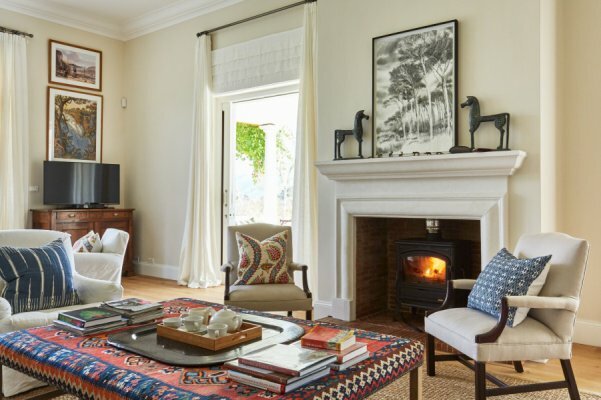 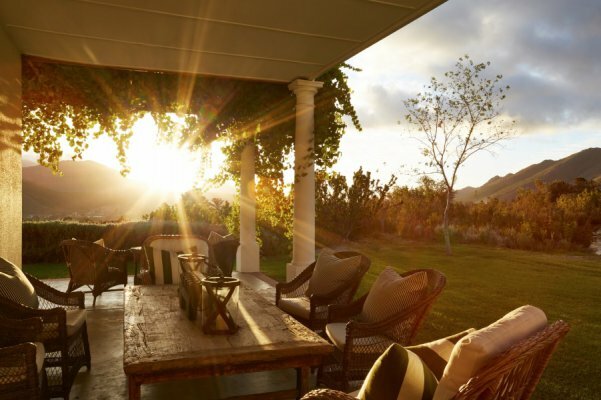 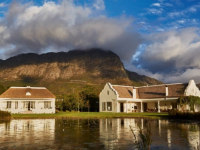 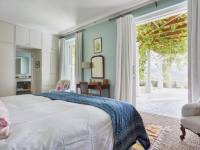 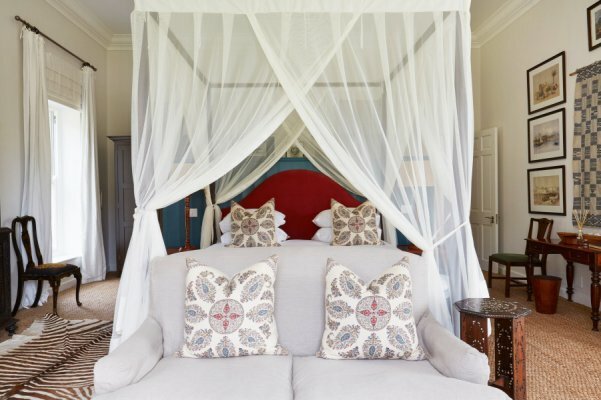 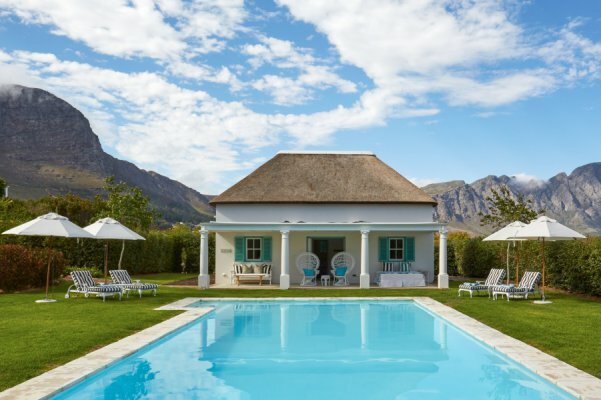 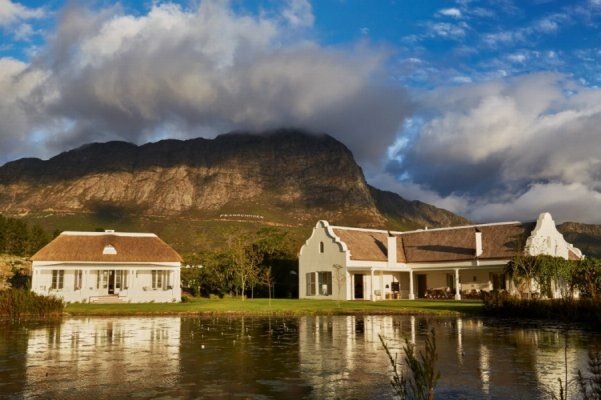 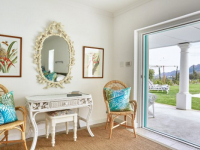 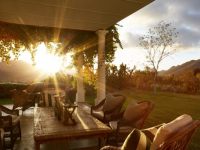 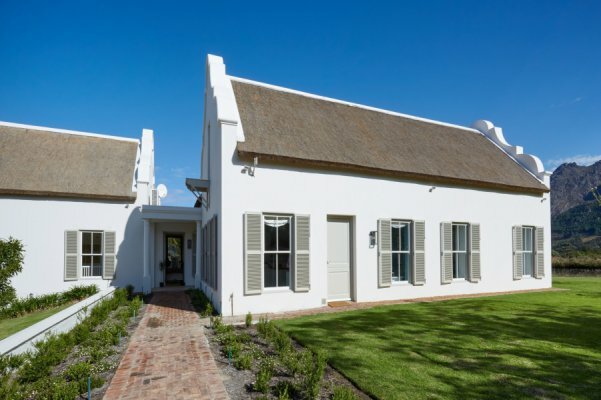 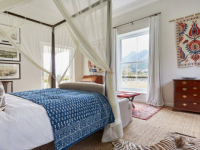 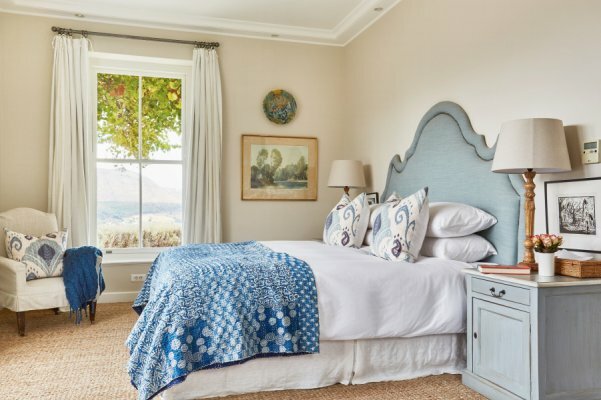 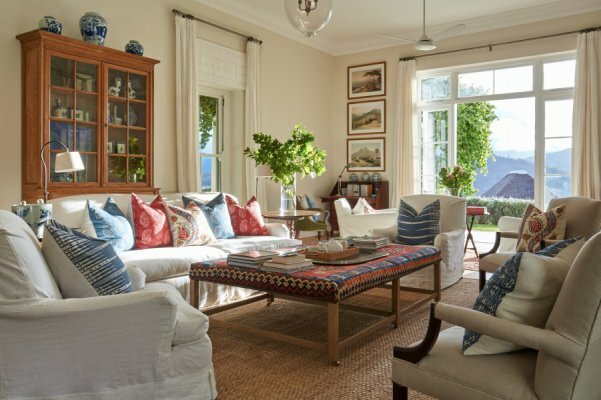 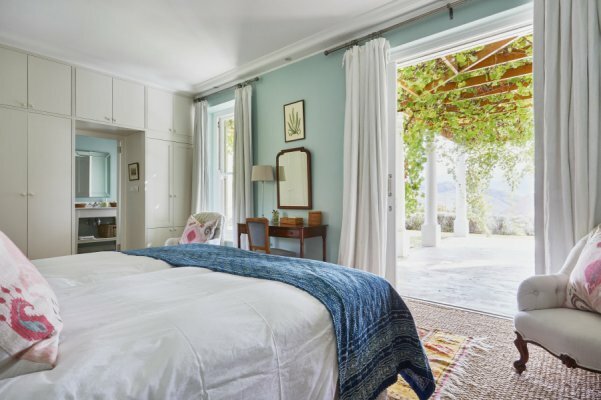 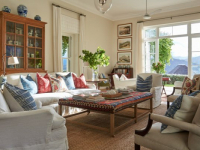 Set beside a serene lake on a Franschhoek wine farm, La Cotte House is a luxury sole-use holiday homestead in the heart of Cape wine country. 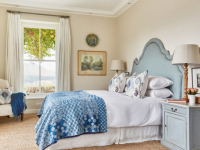 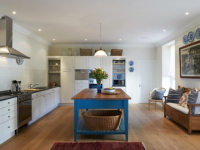 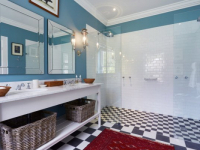 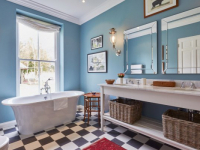 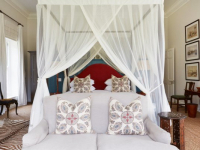 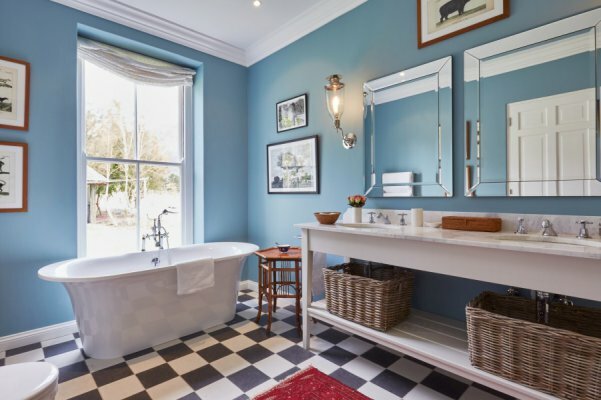 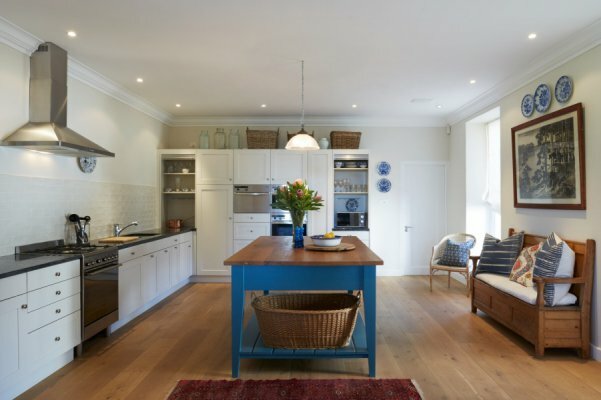 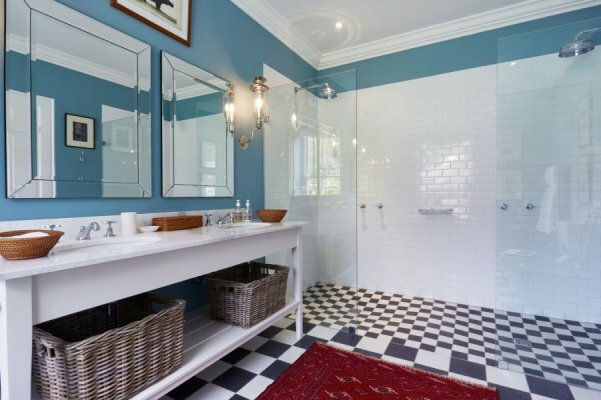 Facilities comprise the Main House which sleeps 10, the Pool House, and the Lake Cottage which sleeps 4. 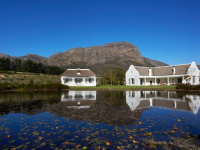 Soak up sublime views of farmlands and the lily-clad lake from the wide terrace – the perfect place for al fresco meals and quality downtime. 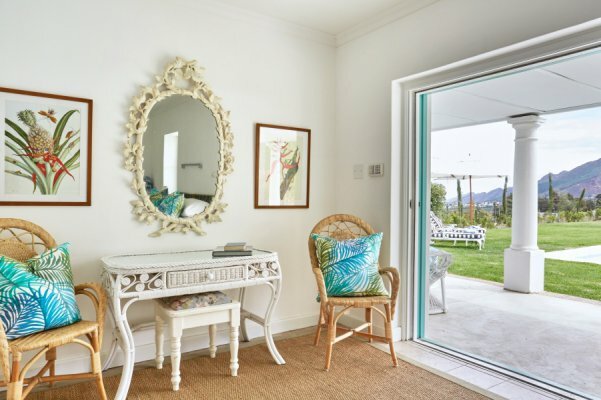 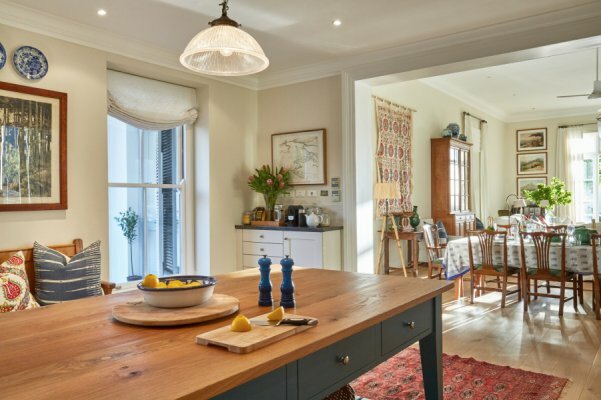 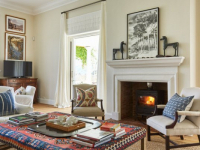 Private and spacious, La Cotte House is ideal for a luxurious family holiday or small-group getaway. 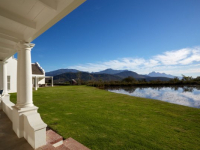 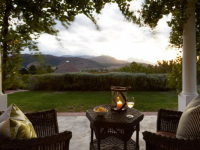 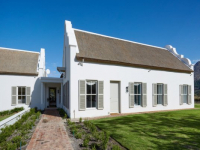 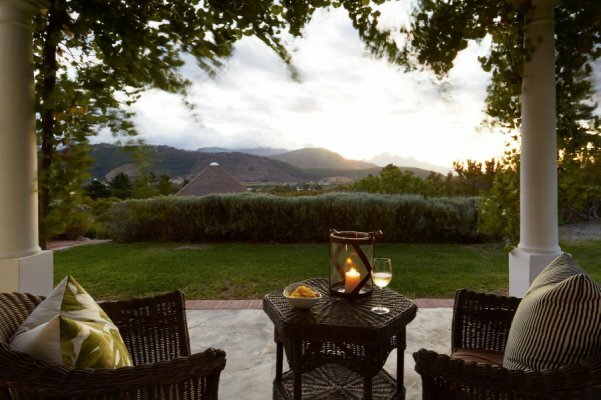 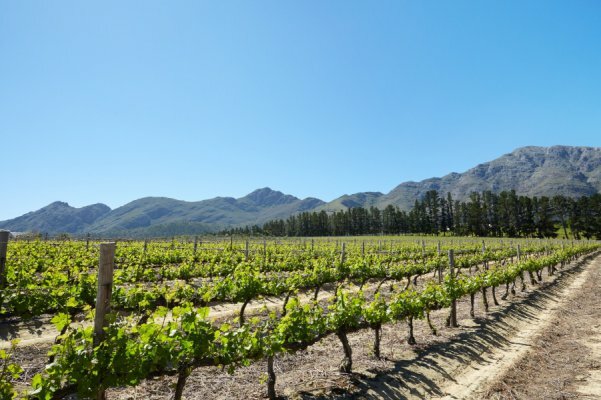 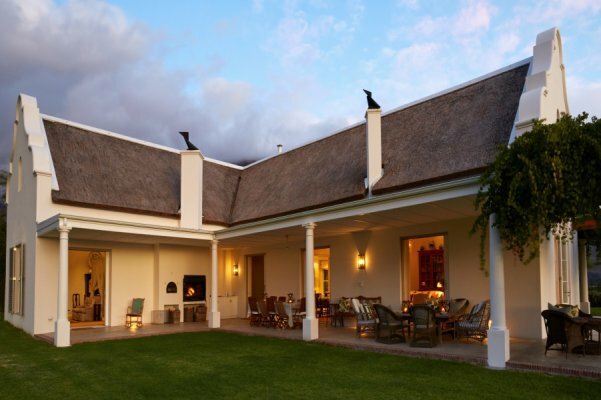 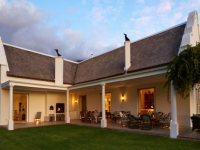 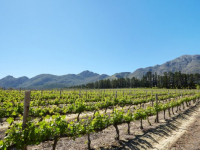 The town of Franschhoek – acclaimed as South Africa’s ‘food capital’, is not far away. 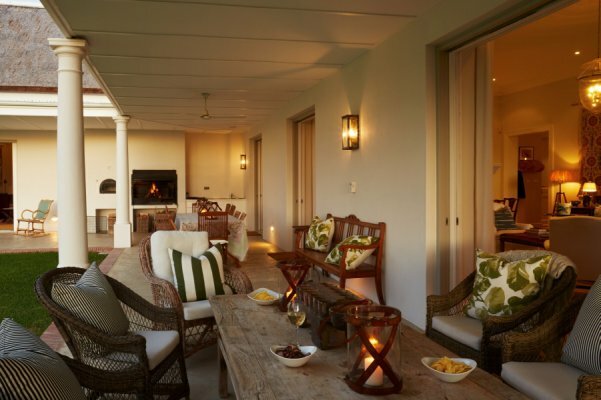 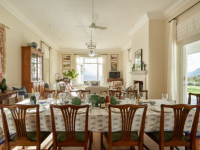 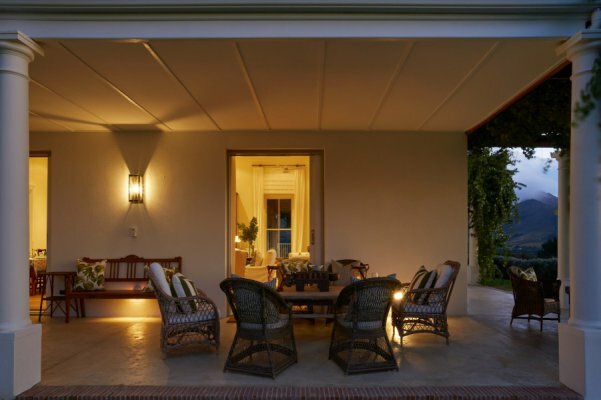 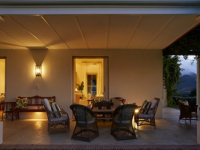 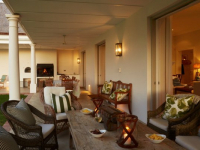 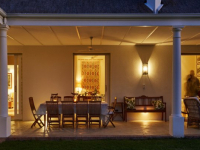 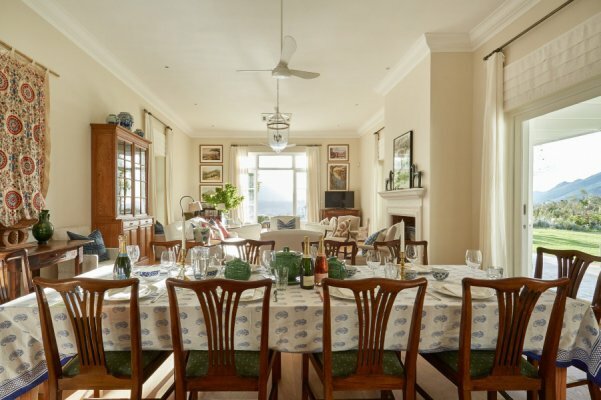 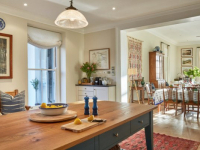 Guests at La Cotte House may self-cater, dine out, or request the service of a private chef. 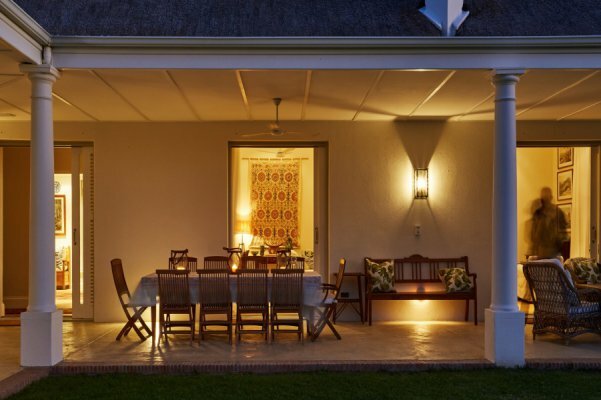 Kindly note that a minimum 7-night stay is required during peak periods. 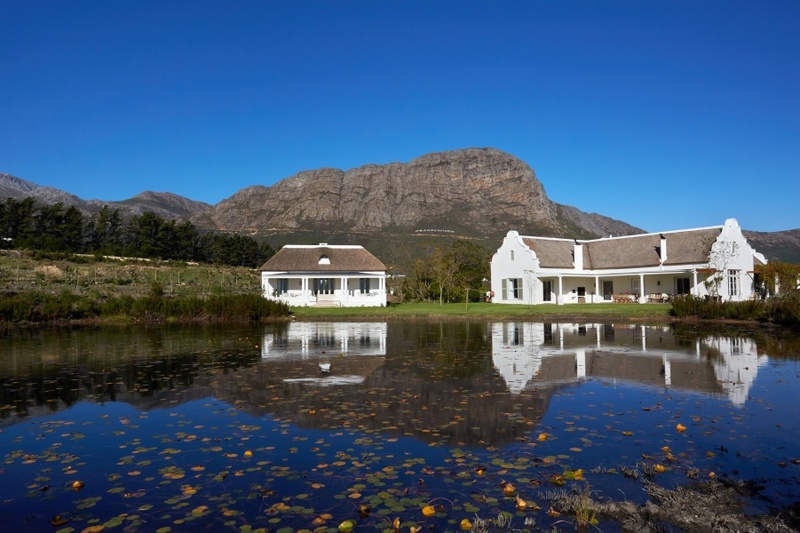 There's currently no specials at La Cotte House.